Enjoy a birds eye-view from your DJI drone with a deeper level of immersion thanks to the DJI Goggles! 2 × 1280×1440 screens and an 85deg field of view per eye for ultimate immersion. 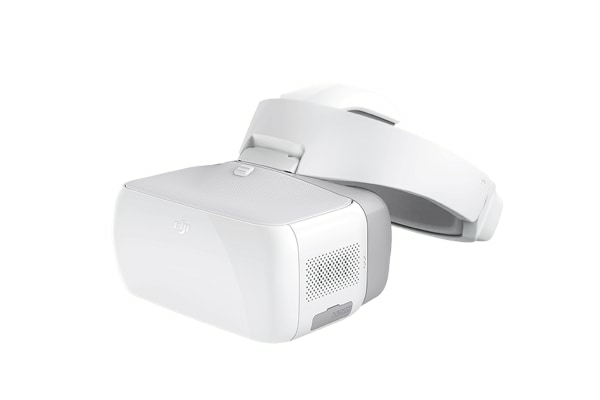 Get the DJI Goggles to enjoy the thrill of DJI piloting with an immersion like never before. Thanks to its low latency of just 110ms and DJI’s OcuSync wireless transmission systems, you can even take your friends along on this amazing journey by connecting up to 4 DJI Mavic Pro devices simultaneously! With 360° view coverage and both 720p/60fps for long range viewing and 1080p/30fps for short range viewing, the adventure gets even more real! 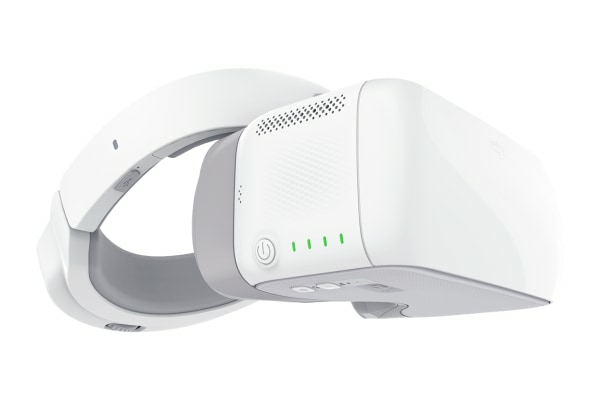 The DJI Goggles enable a revolutionary new way of controlling your drone and camera. Simple head tracking movements like tilting your head right, lets you yaw the drone and camera to the right. Viewing and capturing shots from any angle cannot get easier than this! Enjoy easy and intuitive navigation on the internal menu system thanks to the integrated touchpad on the side panel of the DJI Goggles. The unique strong headband on the DJI Goggles distributes its weight uniformly around your head in such a way that you do not feel any pressure on your face! These Goggles are so comfortable to wear that you can enjoy the thrill of the flight for hours together. Worried about the fact that you wear glasses? 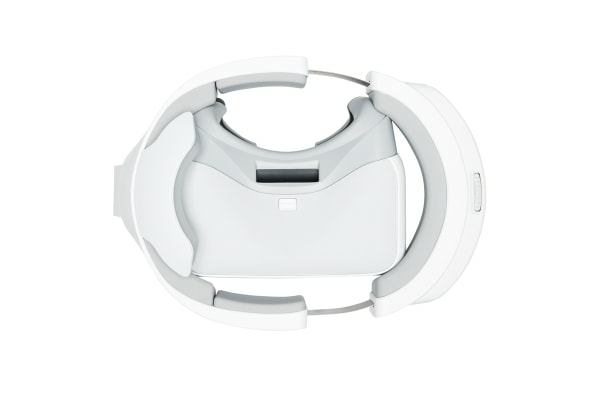 Rest at ease, the DJI Goggles have catered for enough clearance to fit your reading glasses in comfortably too!